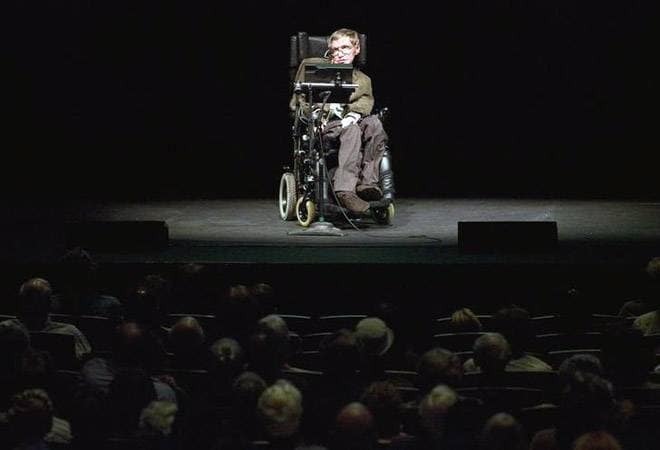 The motorised chair, used by the physicist after he was paralysed with motor neuron disease, sold for 296,750 pounds in a Christie's online auction. It had been expected to fetch 10,000 pounds to 15,000 pounds. Hawking's 1965 thesis on the origins of the universe sold for 584,750 pounds, more than three times its pre-sale estimate, in the auction that ended Thursday.